Andreas Lymberis is a physicist, post-graduated with a Ph.D. in biomedical engineering and sciences (1990, Paris, France). He worked for more than 20 years as researcher/engineer and R&D manager in biomedical technology and health telematics. 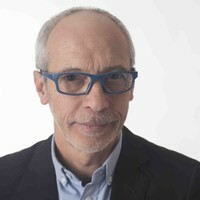 Professor Norber Noury is full professor at University Lyon 1, France. 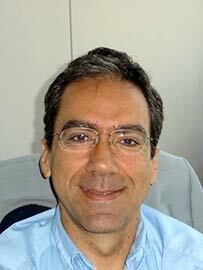 He is a recognized researcher in the field of Smart Systems and Sensors for Health and Gerontechnology. His main domains are design of the embedded sensors for monitoring Health in daily condition, implementation of data signal processing and data fusion algorithms and experimentations and evaluations in hospitals and daily situations. His main recent achievements are initiation of the Health Smart Homes project "HIS" at the University of Grenoble, lab. TIMC-IMAG and development of a fully autonomous fall sensor for the elderly people (3 patents, 1 start Up). Miroslav Voznak, Professor at VŠB - Technical university of Ostrava, received the PhD. degree in telecommunications from the Faculty of Electrical Engineering and Computer Science, VSB-Technical University of Ostrava and completed his habilitation in 2002 and 2009, respectively. 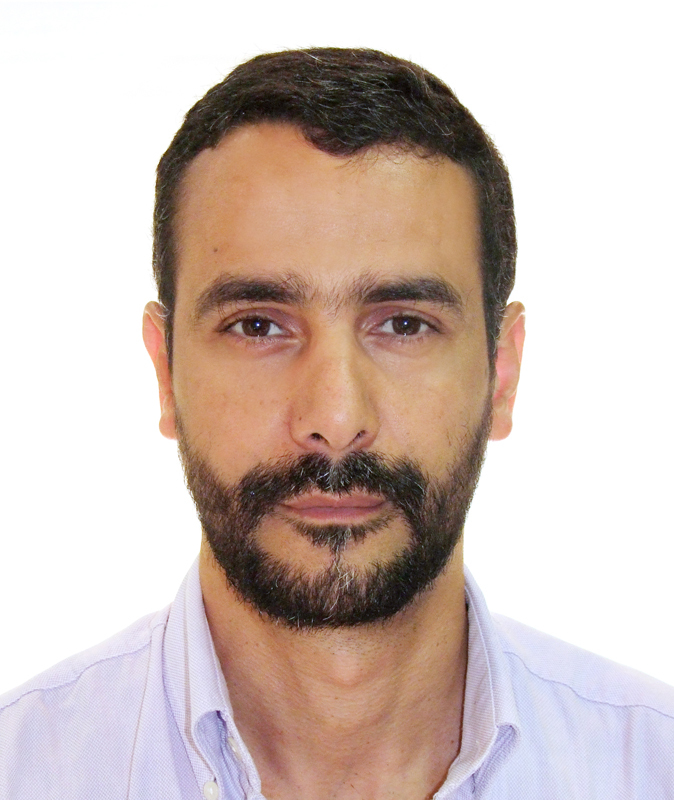 He was appointed Full Professor in 2017 in Electronics and Communication technologies. He is an IEEE senior member and he has served as a member of editorial boards for several journals, such as the Journal of Communications or as a guest editor for Wireless Personal Communications. His research interests focus generally on information and communications technology, particularly on the quality of service and experience, network security, wireless networks and in the last couple years also on big data analytics. To make a reservation, please click on www.lh.com/event-flight-booking and enter the access code CZZJNPX in the "Offer for discounted flights" area. This will open an online booking platform that will automatically calculate the discount offered or provide you with an even better offer if another promotional fare is available. Conference hotels are still available.